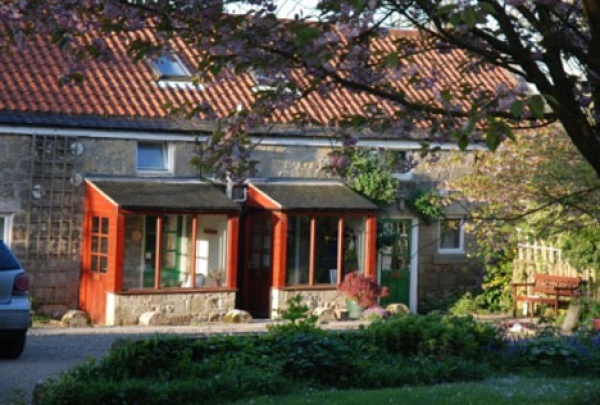 Four comfortable stone-built cottages with good off-road parking are set in 26 acres. Lovely rural situation. Good centre for exploring whole area, coast and hills, castles and gardens, Hadrian's Wall and many other attractions. 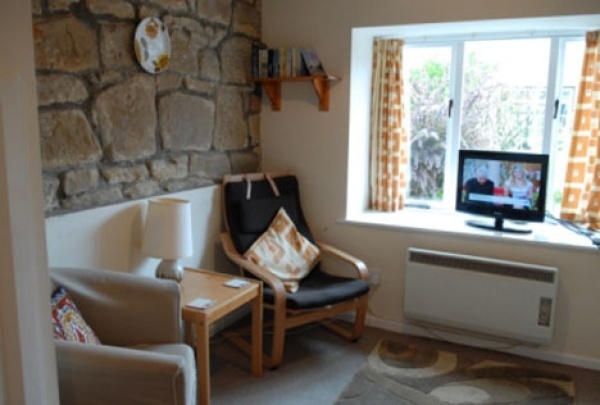 All cottages are nicely furnished with digital TVs and DVD players and are well heated with heated towel rails and have fully equipped kitchens with microwaves and electric cookers. Magpie Cottage sleeps 5. Large sitting room with king size sofa bed. Kitchen with dining area. First floor bedroom with double bed. 1 bedroom with 1 single bed and upstairs bathroom with bath. Heron Cottage sleeps 4. Spacious open plan living room with entrance hall and kitchen area. Downstairs shower room and toilet. 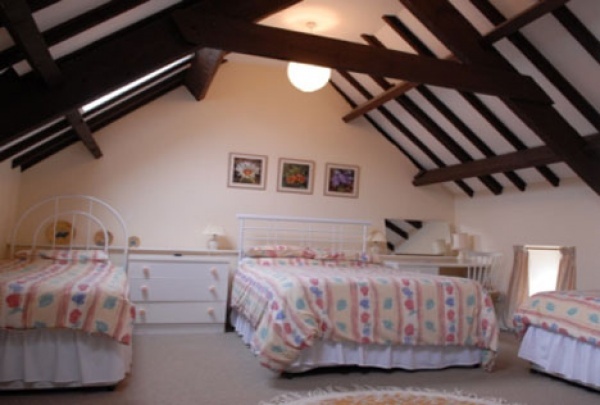 First floor large family bedroom with 2 single beds and 1 double bed with room for a cot. Robin and Wren Cottages both sleep 2. Open plan living room with kitchen and porch. First floor with double bed and recently refurbished ensuite shower room. Robin and Wren also have a communicating/adjoining door to allow the cottages to be let as one.